Our sustainable restroom products boast reliability and longevity. You care about the environment and want to show your customers that you want what’s best for the world we live in. Using sustainable restroom products in your location’s bathrooms emphasizes this to your customers while also positively impacting your business’ bottom line simultaneously. Today, the popularity of water-saving fixtures is indicative of how much people value sustainability, which is why our products at hybridH2O continue to see surges in demand. Most sustainable restroom products today focus on reducing the total amount of water used in a restroom. After implementing our sustainable restroom products in your building, you may notice your company saves up to thousands of dollars annually on water expenses and on sewer fees. 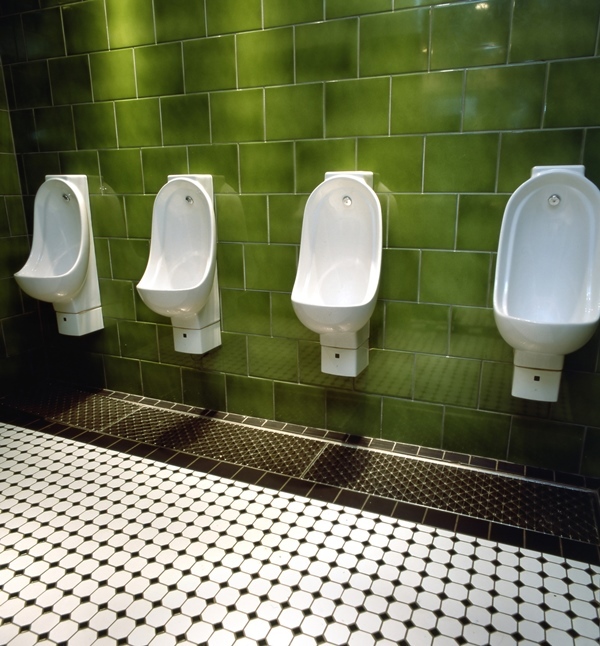 Note that some of the most important sustainable restroom products you can use in your building are the sealants or cartridges that permit waste to enter the sewer system and keep gases from permeating a bathroom. Our cartridges and sealants are some of the most innovative on the market today, thanks to their reliability and the revolutionary technology used. They also last between two and three times longer than the standard cartridge and can fit any make and model of waterless urinal! We offer a variety of sustainable restroom products, including cartridges, that can help you make a difference in the environment and positively impact your Ohio business’ bottom line. Place an order with us today or give us a call if you would like further information about any of our products.